Old Mc Doanld had a farm, E I E I O and Five little ducks went out one day….. you know the rest! Kids of any age absolutely love finger puppets. 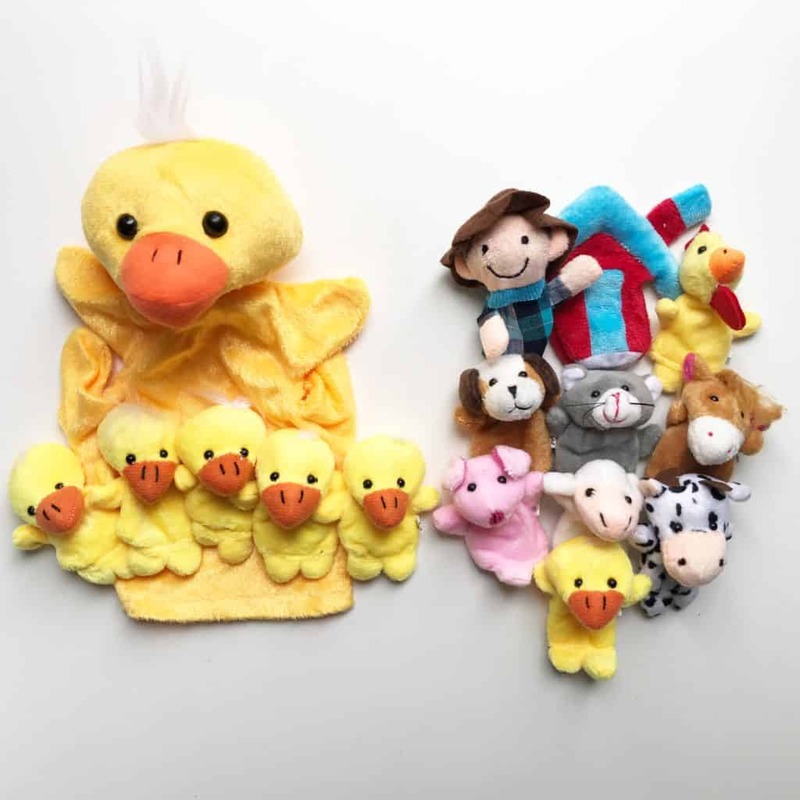 They’re fun and can be a great way to introduce education and enhance language skills through daily play. Playing while counting talking about colours and making animal sounds will be fun for both you and your baby or toddler. 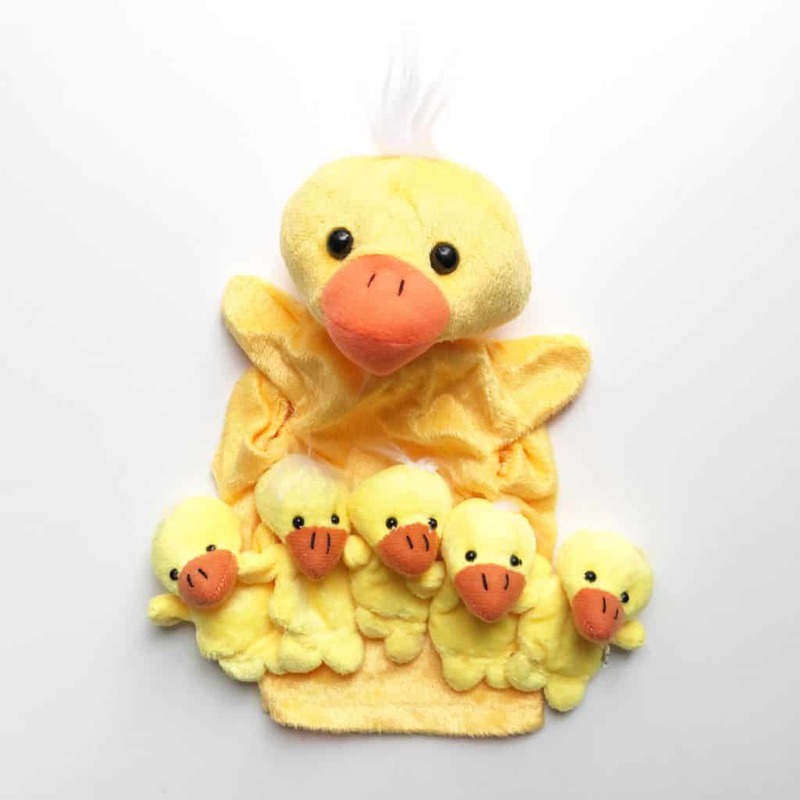 5 little duck finger puppets and 1 Mother Duck hand puppet to fit adult fingers, and loose on toddler fingers. Perfect for the song, five little ducks went out one day. Can be hand washed in cold water with a mild detergent if becomes soiled. 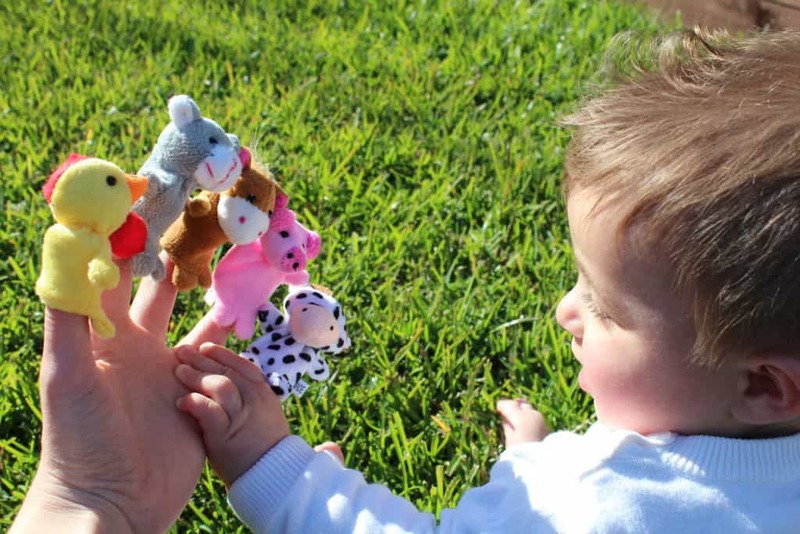 10 Colourful finger puppets to fit snugly on adult fingers, and loose on toddler fingers. 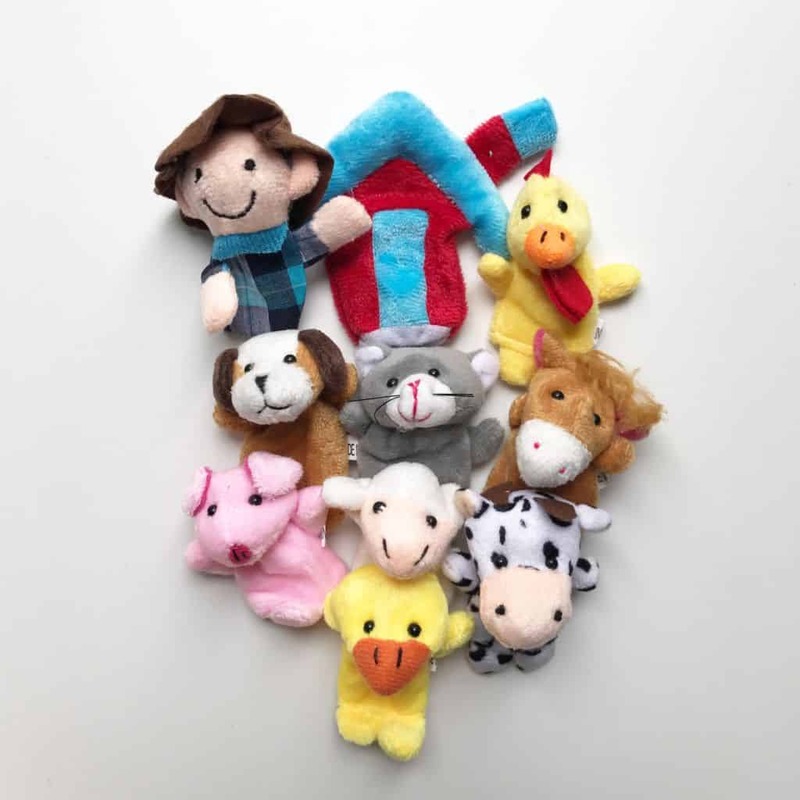 Puppets included are: Old Mc Donald, the farm, Cat, Dog, Chicken, Duck, Sheep, Cow, Horse, and a Pig. These contain small parts and are to be used by an adult with strict supervision at all times. 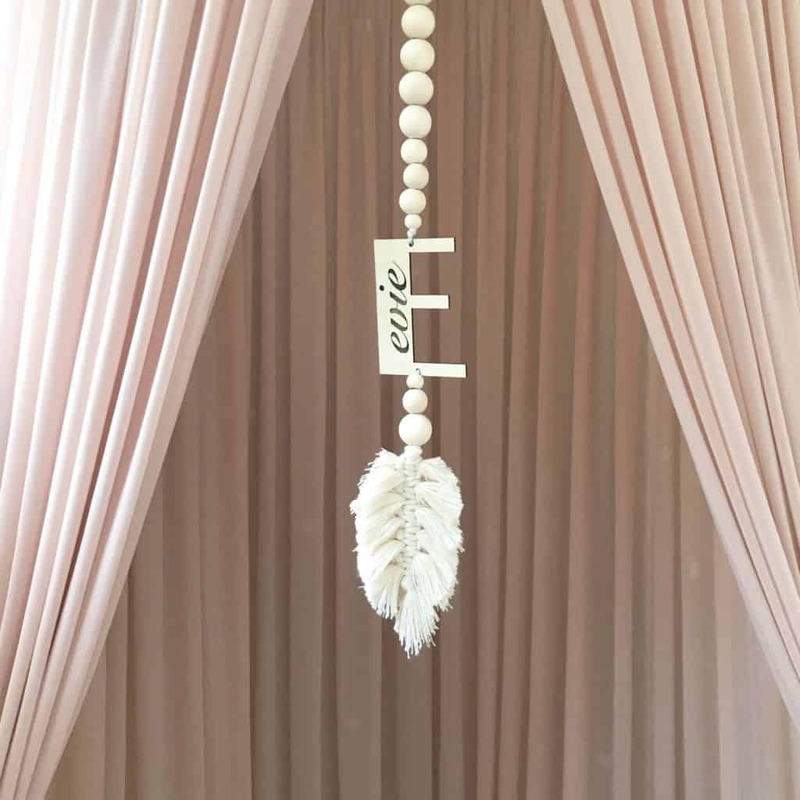 They can become a chocking hazard for children under the age of 3.